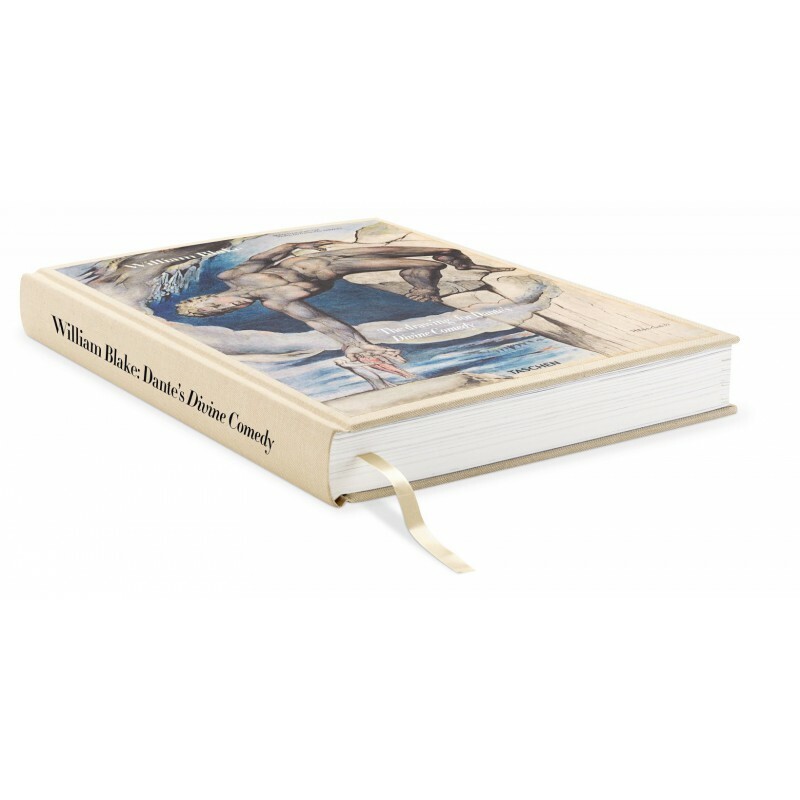 Dante Alighieri’s Divine Comedy (completed in 1321) is widely considered the greatest work composed in the Italian language and a masterpiece of world literature. 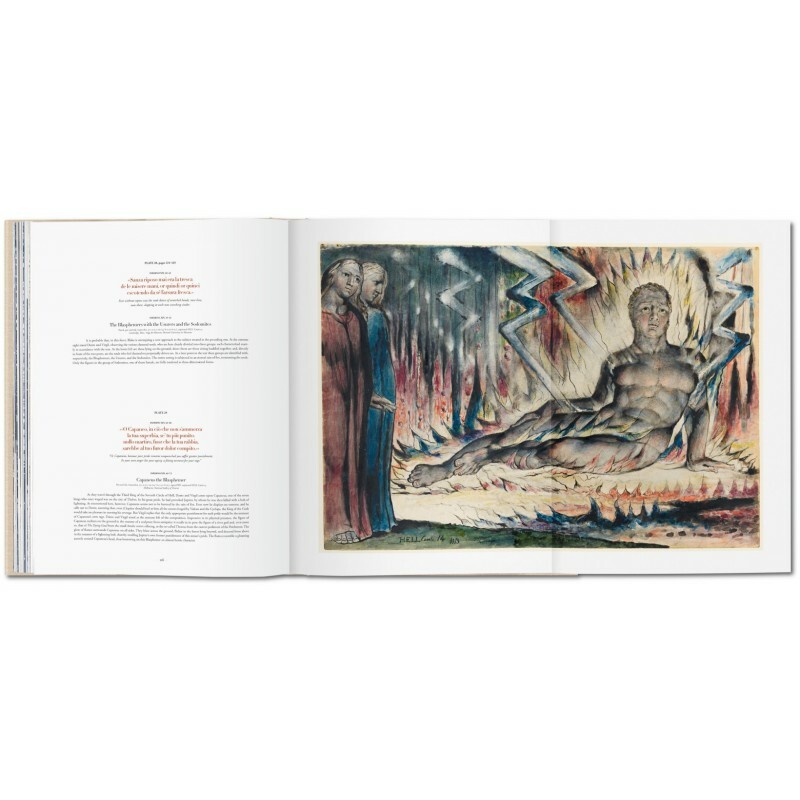 On the surface, the poem describes Dante's travels through Hell, Purgatory, and Heaven; but at a deeper level, it represents the soul's journey towards God. 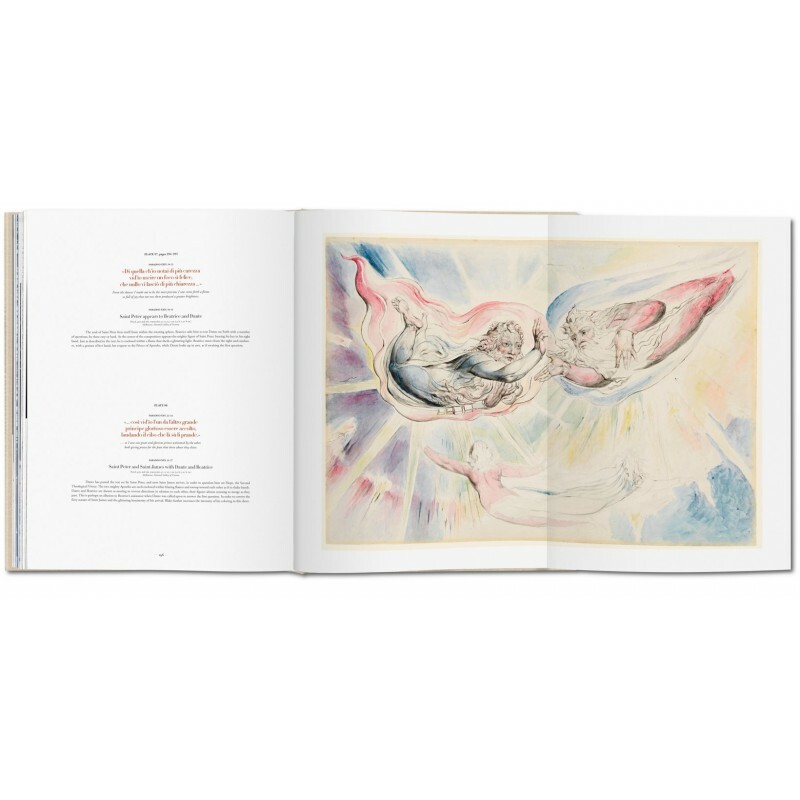 In the last few years of his life, Romantic poet and artist William Blake (1757-1827) produced 102 illustrations for Dante’s masterwork, from pencil sketches to finished watercolors. 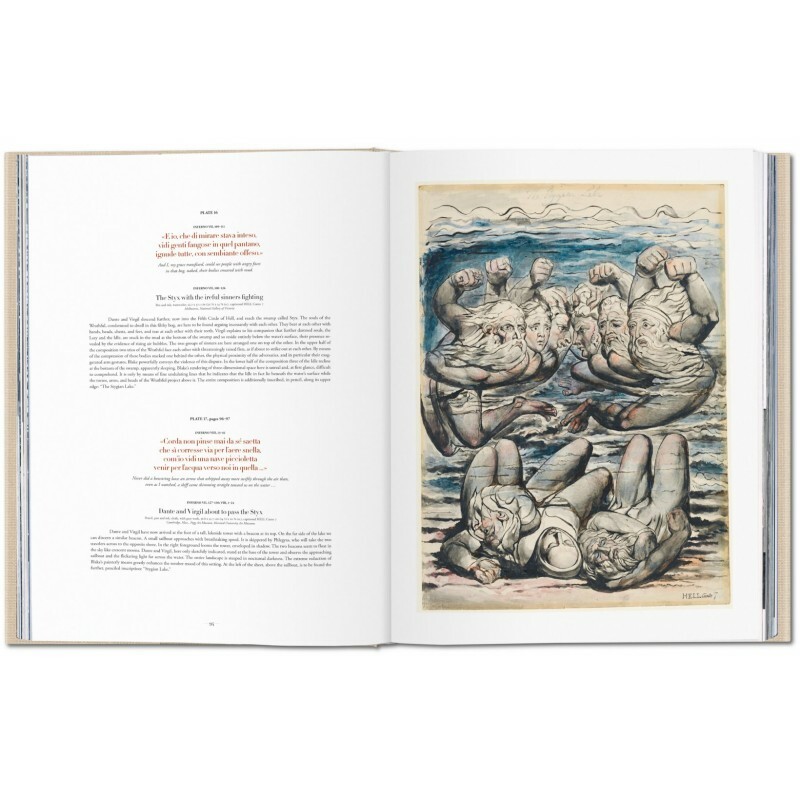 Like Dante's sweeping poem, Blake's drawings range from scenes of suffering to light, from horrifying human disfigurement to the perfection of physical form. 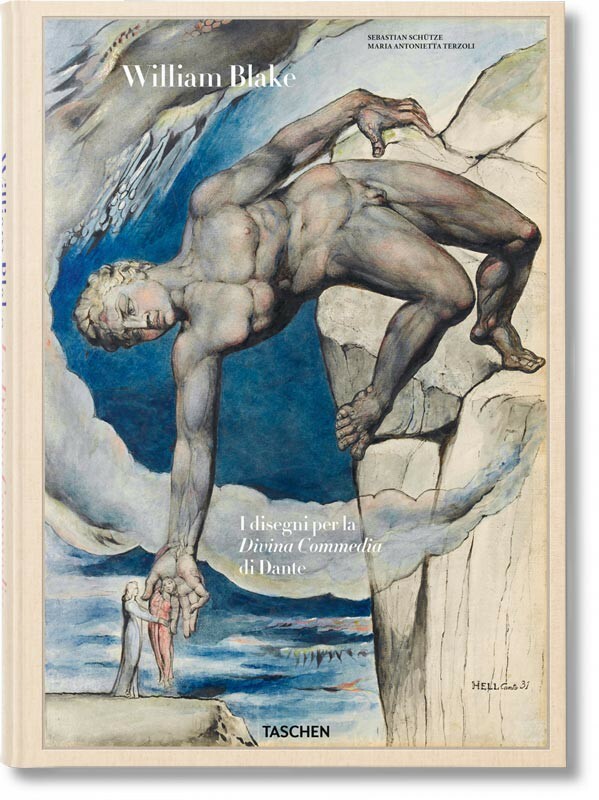 While faithful to the text, Blake also brought his own perspective to bear on some of Dante's central themes, introducing his own elements of understanding to such vast ideas as sin, guilt, punishment, revenge, and salvation. 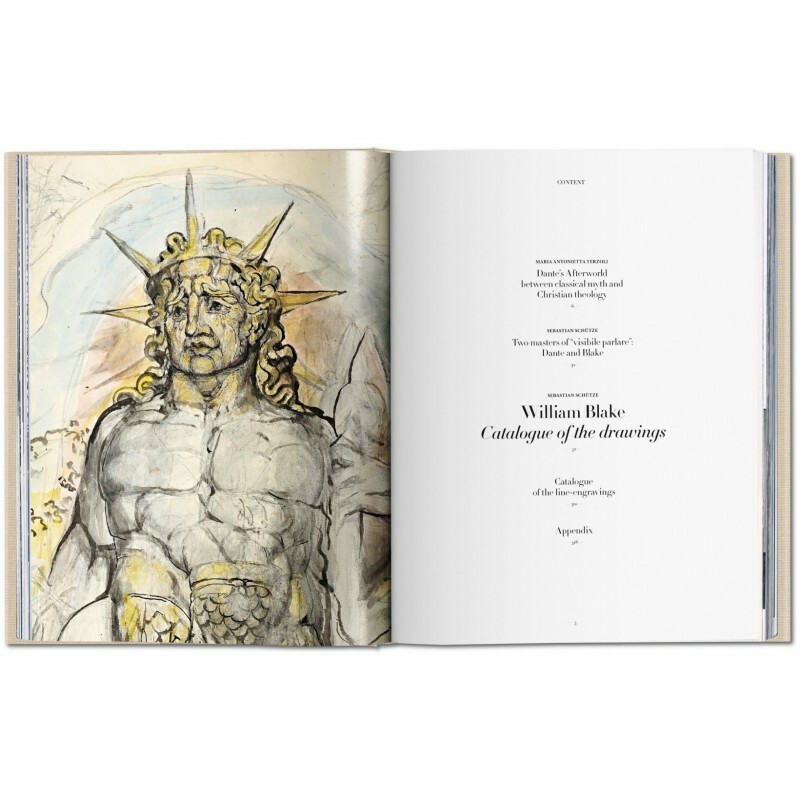 Today, Blake’s illustrations, left in various stages of completion at the time of his death, are dispersed among seven different institutions. 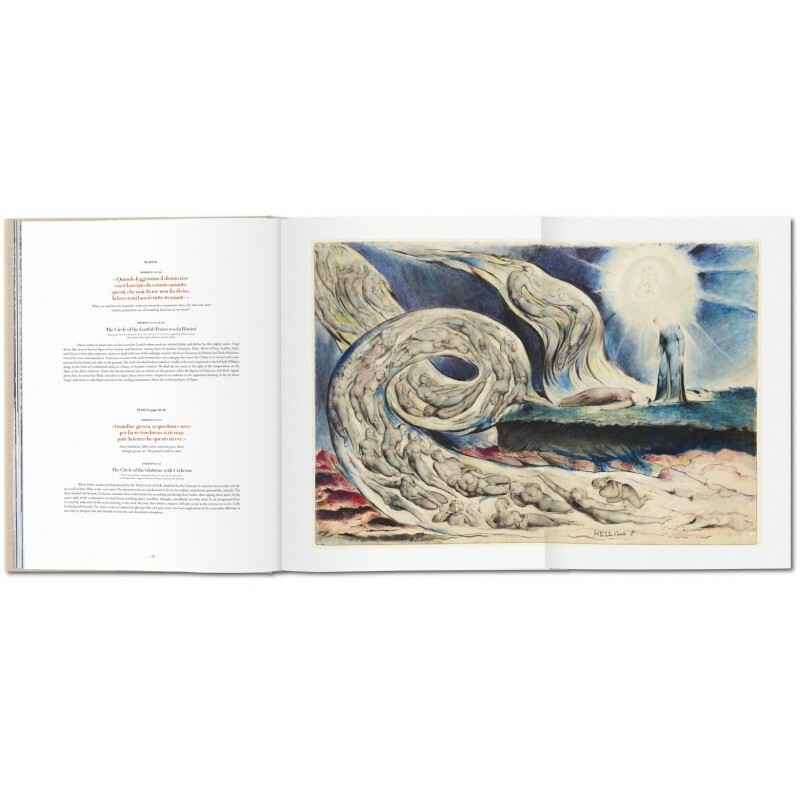 This new edition brings the images together once again with 10 fold-out spreads, alongside excerpts from Dante's masterpiece, in a stunning pairing of two of the finest artistic talents in history. 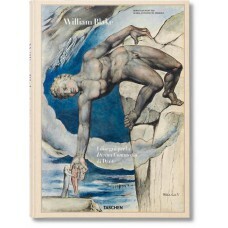 Also included are an introduction to the Divine Comedy and an analysis of Blake’s illustrations. 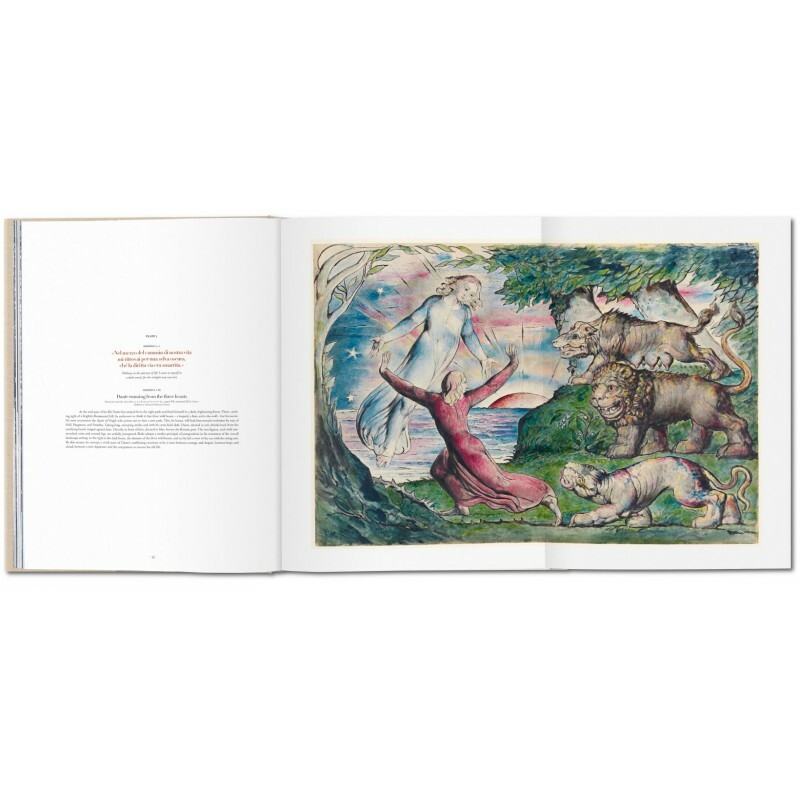 Sebastian Schütze was a longtime research fellow at the Bibliotheca Hertziana (Max Planck Institute for Art History) in Rome. He is a member of the academic board of the Istituto Italiano per gli Studi Filosofici in Naples and of the Institut européen d’histoire de la République des Lettres in Paris. 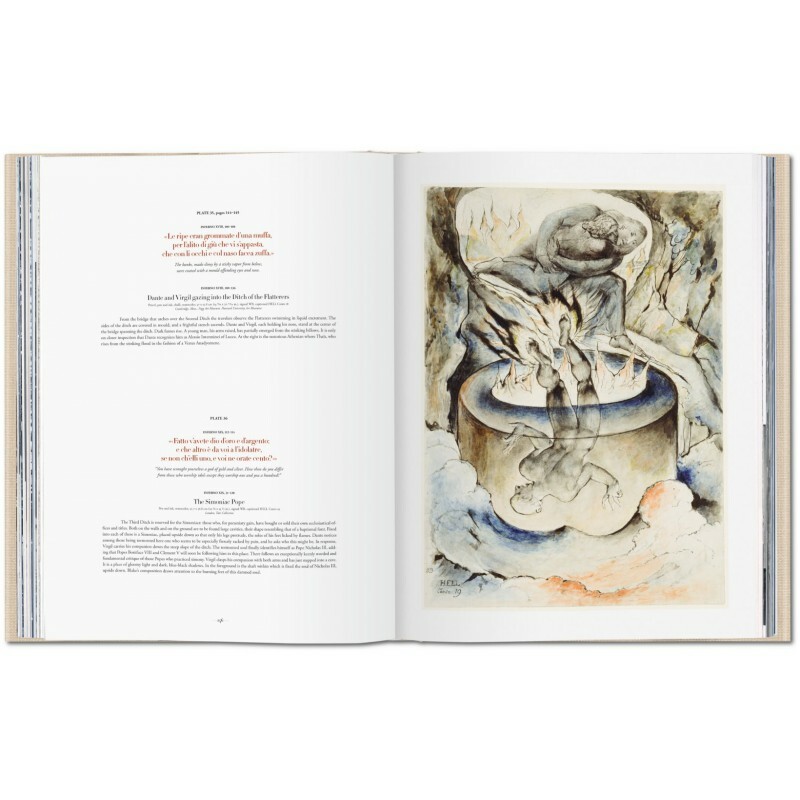 From 2003 to 2009 he held the Bader Chair in Southern Baroque Art at Queen’s University in Kingston. In 2009 he was appointed Professor of Early Modern Art History at Vienna University. After studying in Pavia, Bologna and Geneva, Maria Antonietta Terzoli taught at the universities of Geneva and Zurich. Since 1991 she has been a professor (Ordinaria) at the University of Basel, where she is head of the department of Italian Studies. A philologist and interpreter of literary text, she specializes in Italian literature.